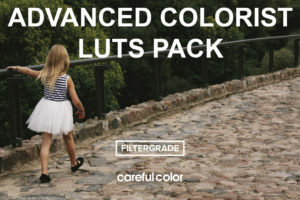 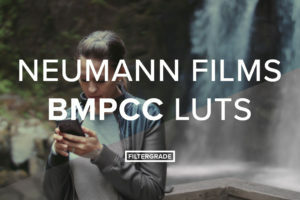 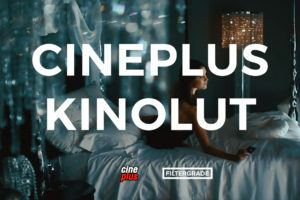 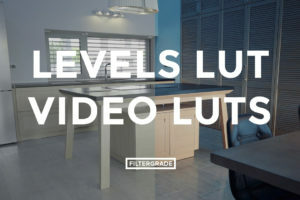 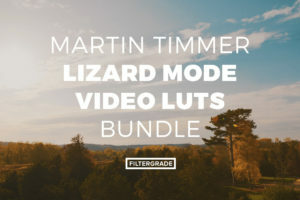 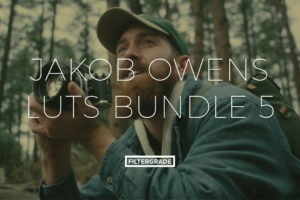 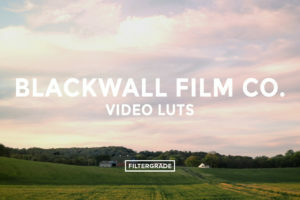 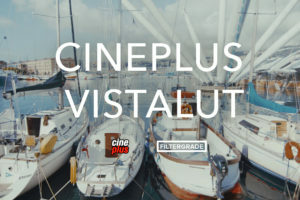 Save time grading your video and film work with high quality LUTs from FilterGrade. 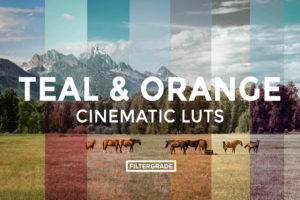 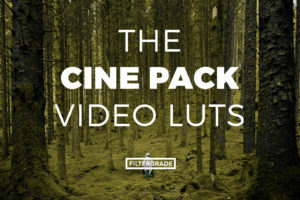 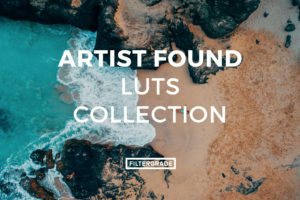 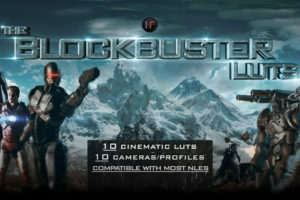 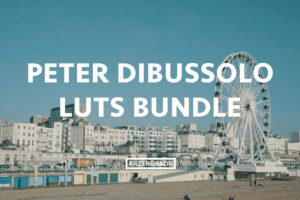 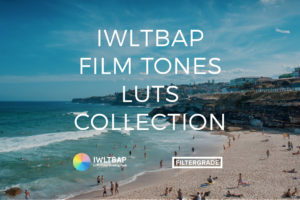 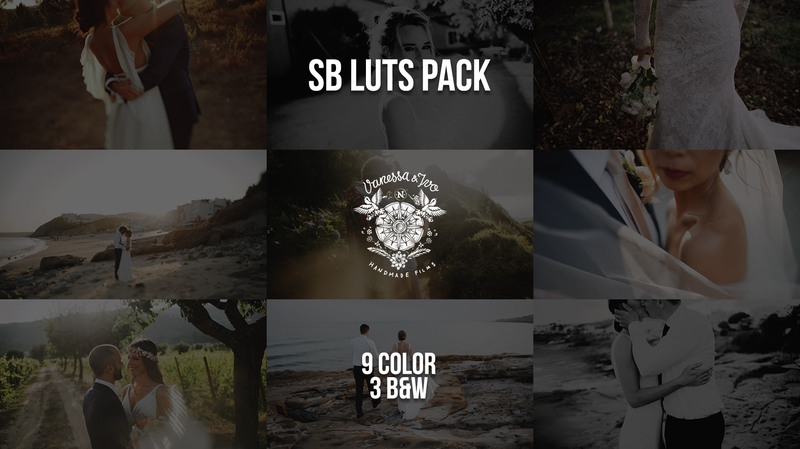 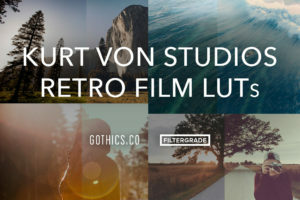 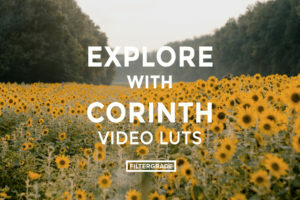 Custom created by professional directors, colorists, and filmmakers, these LUTs will help you in all your video projects. 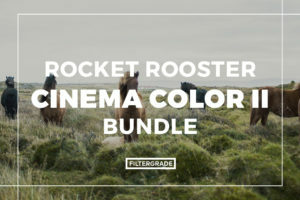 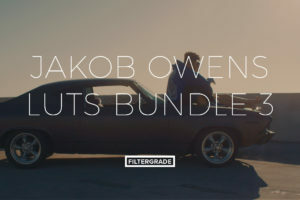 Click on a product below to view video previews, stills, and more information about the look up tables and color grading presets we have.